Peanuts are not actually nuts, they are a legume like peas or beans. They contain many beneficial nutrients, and are thought to help prevent some types of chronic disease. A Registered Dietitian with specialist interest in healthy eating during pregnancy, and child nutrition. Andrea has had 8 years experience working for the NHS, and continues to do so alongside her private practice. Andrea is delighted to be part of this programme, providing nutritional advice to both you and your baby to help you both achieve a happy and healthy lifestyle. As a Dietitian and mother to 2 small children, food and nutrition has become a way of life. 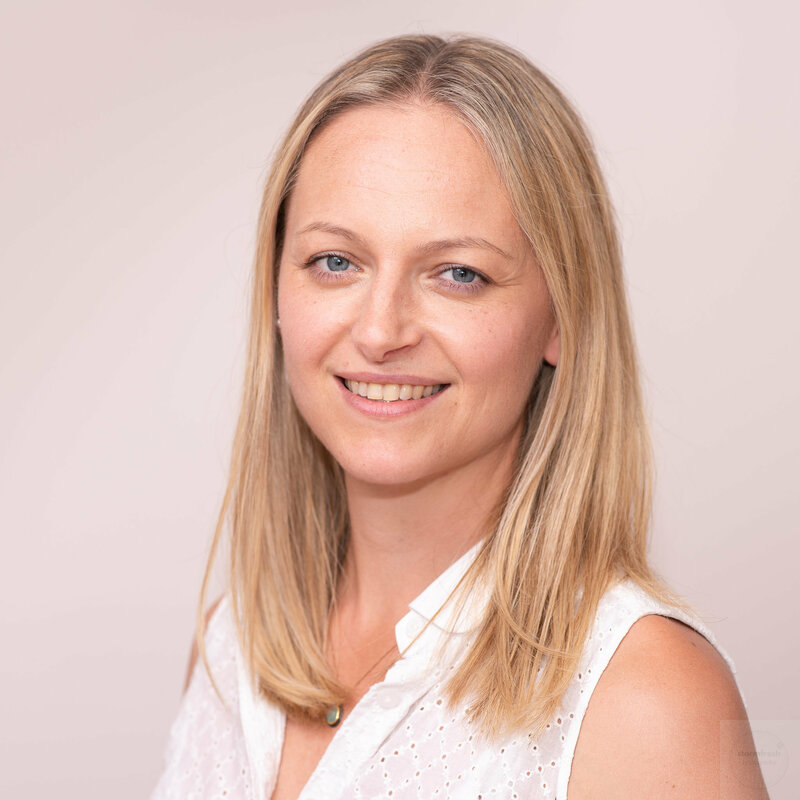 Andrea recognises the struggles we all face in our busy lives today – choosing what to eat, or feeling guilty if its not the healthiest option but Andrea is here to provide advice and support to you and your baby, on how to get all the nutrients you need for a healthy life. Having worked for the NHS for 8 years Andrea initially worked within adult Dietetic services, including weight management, and went on to specialise in the field of Child Nutrition, working in various locations in the UK including Kingston Hospital NHS Foundation Trust & Buckinghamshire NHS Foundation Trust. Andrea is now working Part Time as a Community Paediatric Dietitian for the NHS in Dunstable. Andrea also runs a Private practice, AFinesNutrition, offering private consultations primarily to parents/carers who are struggling with fussy eating or behavioural feeding difficulties of all ages, as well as providing general healthy eating advice to those who would like to make sure their child is getting all the nutrients they need for optimal growth and development.